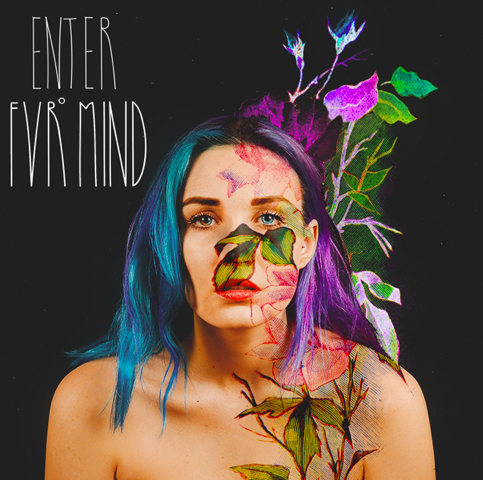 ENTER is FVRmind’s debut EP. It transports us into a world of melancholic down-tempo beats and atmospheric Scandinavian soundscapes. ENTER is about dealing with confusing emotion, the pain of disappointment and loss, but also trying to make sense of the purest love. Or share on Facebook and subscribe to FVRmind’s mailing list to download ENTER for FREE. After the second step download link will pop up automatically.